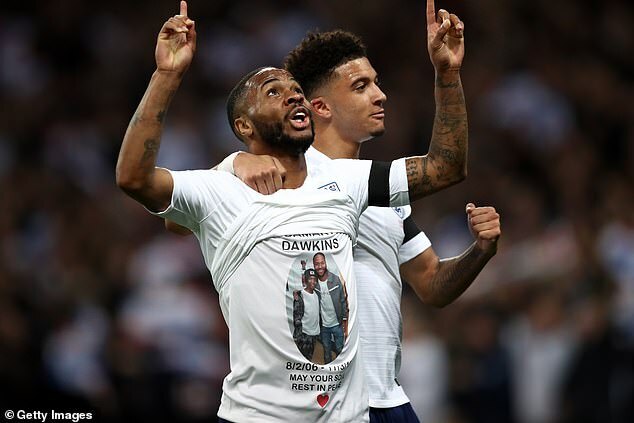 Raheem Sterling's tribute on the pitch to a youth player who died of leukaemia was a 'pleasant surprise' to the family, his father said. 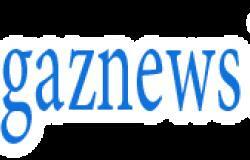 His dad Tony Dawkins told the Press Association: 'It was a pleasant surprise. 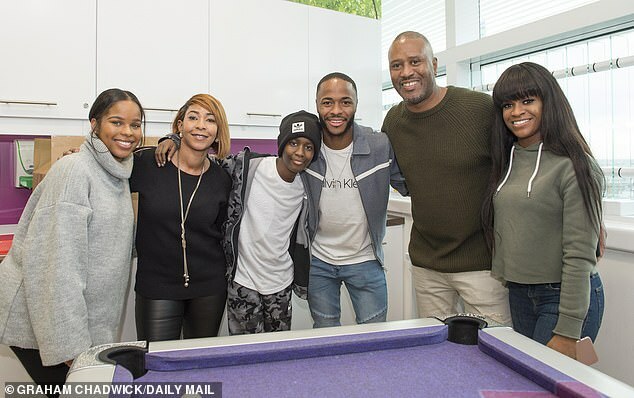 'I knew that they used to speak because (Sterling) came down to the hospital, they played pool together and apparently they swapped numbers. 'I remember when Crystal Palace played Manchester City and they lost Damary put on his tracksuit with the Crystal Palace badge and took a picture to send to Raheem. They had banter with each other.